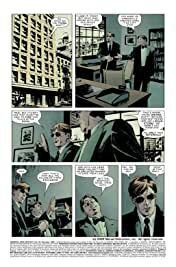 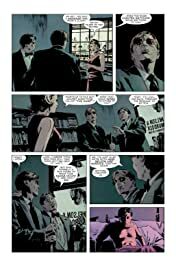 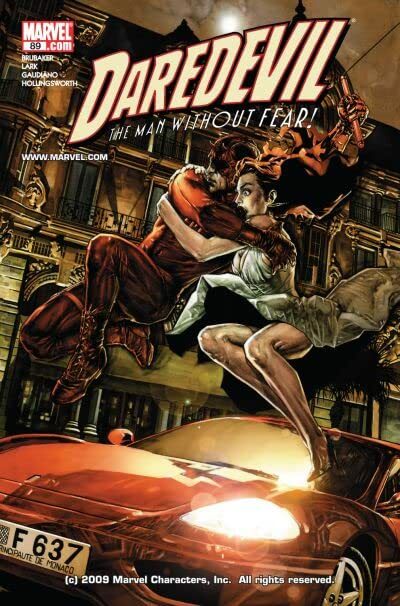 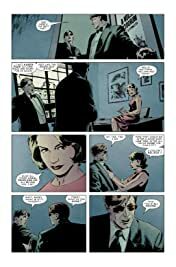 Daredevil's search for the truth leads him out of the country, on a swashbuckling noir adventure that hasn't been seen in the pages of DD for years! 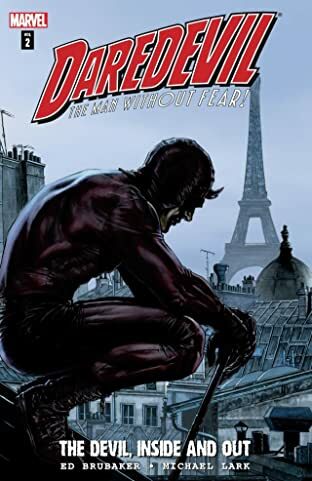 But, is this the other DD, or the original? 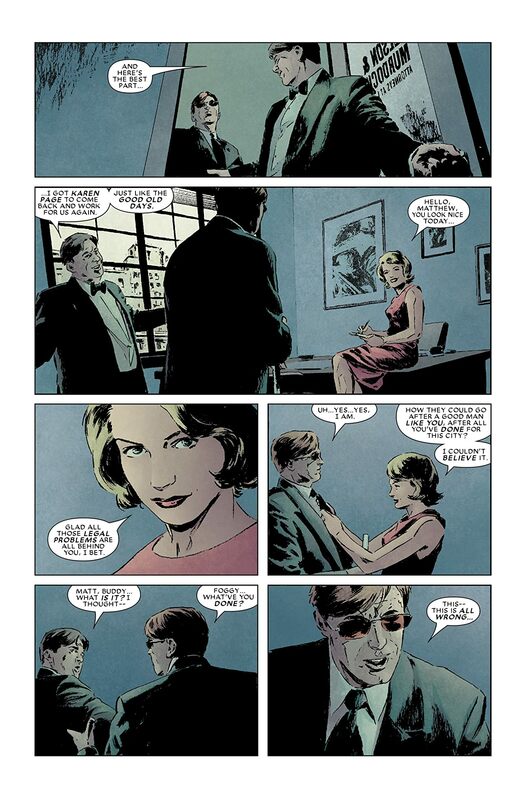 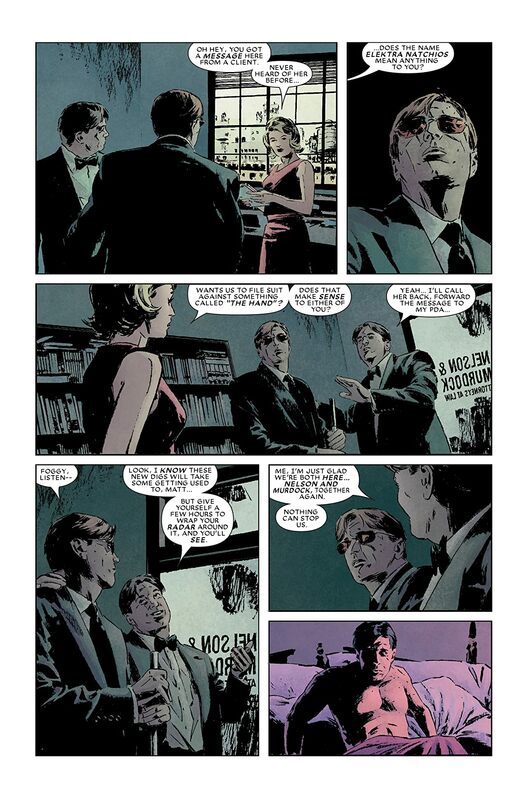 Only time will tell, as the hit new DD creative team of Brubaker and Lark dive straight into their second arc.